Another used carpet in immaculate condition. Still available to purchase new. 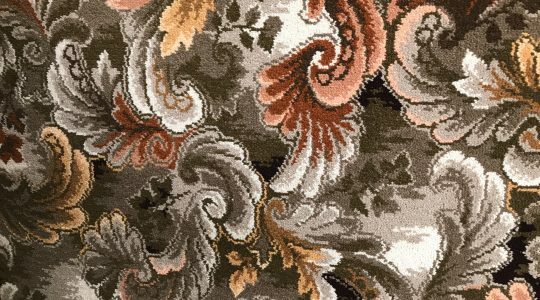 It is woven Axminster 80/20. Repeat length is 108cm. 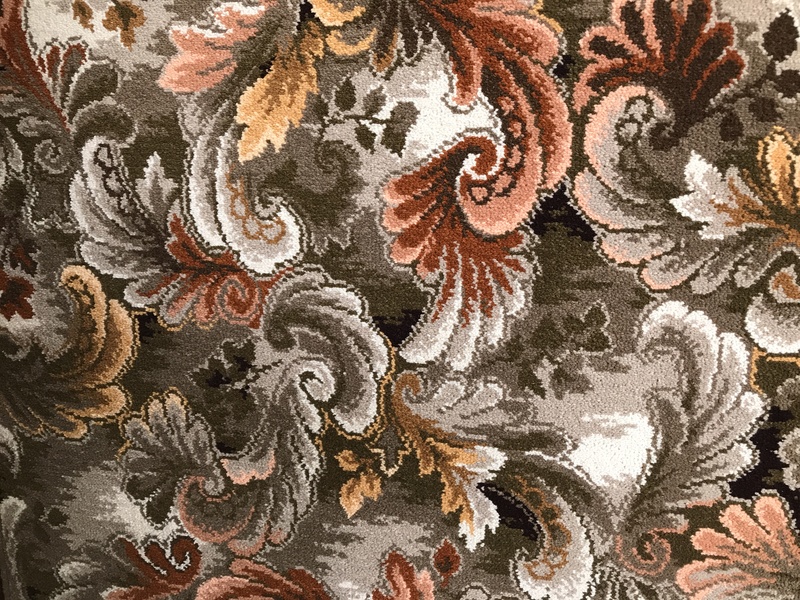 Heavy Wear Carpet. 490cm x 366cm available.